Prepare for one of many final moments for the GAME OF THRONES series! As we near the end of yet another month, promotions forGame of Thrones is ramping up with exclusive content and products. 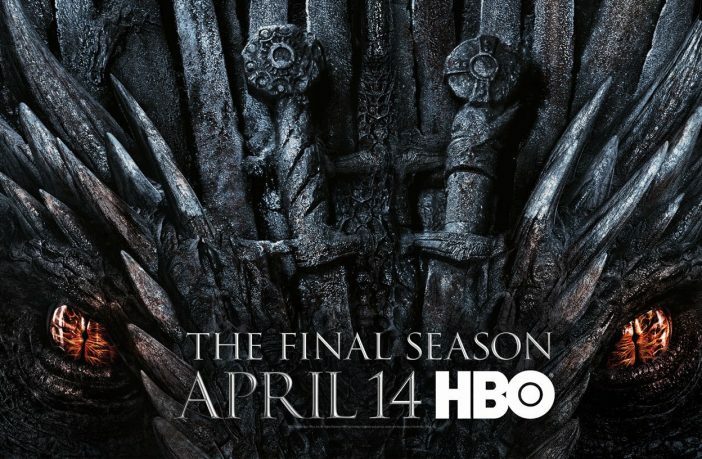 And now we have our last official Game of Thrones poster … ever! 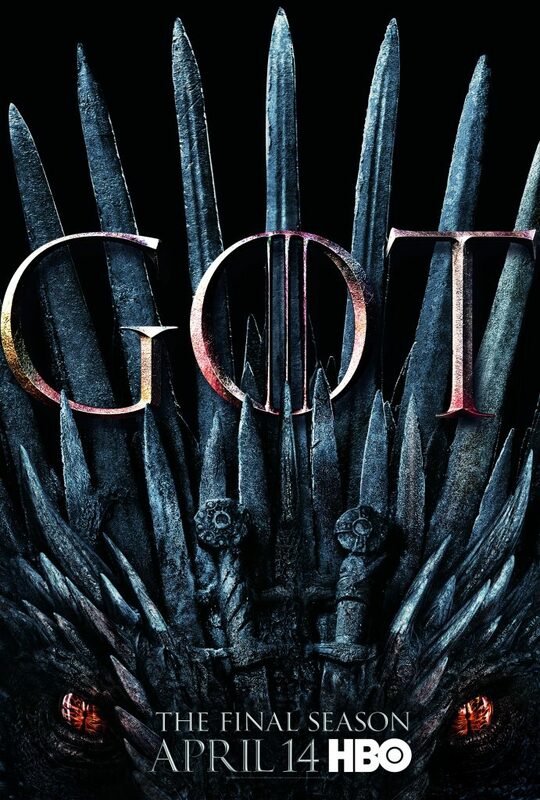 Below is the season 8 poster that will soon be gracing every Game of Thrones advertisement, print ads and, eventually, the DVD box cover. 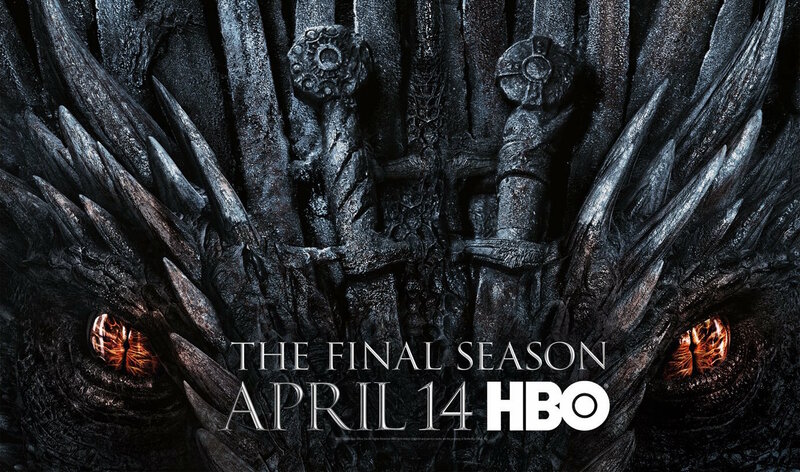 Game of Thrones returns for its final season April 14th on HBO.